Recent research has shown SME borrowing is set to exceed £50 billion in 2017, as business owners across the UK look to get back on the front foot and grow their companies. After small businesses borrowed an average of £34,375 in 2016, their sights are set on borrowing up to one fifth more in 2017 – with a survey of 1,000 SME owners revealing nearly two in five aim to borrow £100,000 or more, and one quarter are planning to use £250,000 for fresh business investment this year. 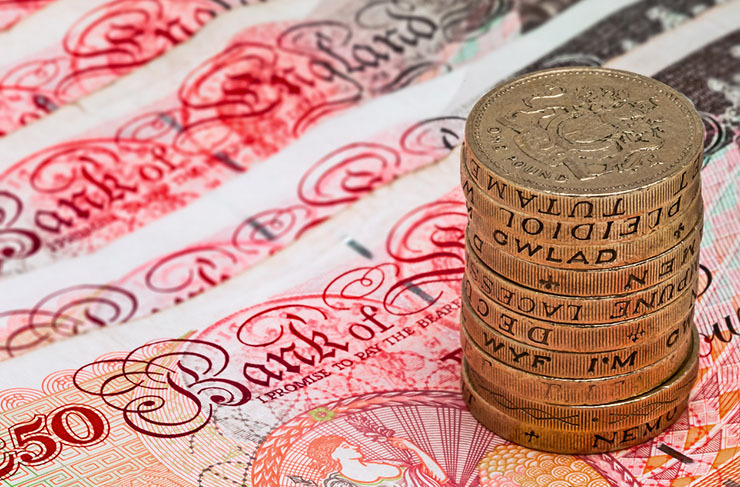 Interestingly, a significant proportion (one in fifty SMEs) are intending to borrow even larger amounts of £1,000,000, pushing the projected borrowing amount this new year beyond £50bn. These loans are mostly secured by SME owners against their businesses, however research has shown over one in ten have taken out a loan against commercial premises and/or business equipment. Business invoices and equity stakes were also shown to be used by a combined one in seven SMEs to secure funding in 2016. The results of this recent survey provide a positive outlook on the future of SME investment, and outlook which has been enhanced by the increasing popularity of alternative finance and the range of solutions offered. With traditional bank lending now seemingly viewed as outdated by many SME owners, increasingly flexible and tailored options such as invoice finance, which are able to suit individual business models, are being welcomed. But, of course, with choice brings an amount of decision and uncertainty; which can lead to error if the correct decision on funding for a certain business’s needs is not made. Equity funding for example, whereby a business sells a portion of shares to would-be investors, may be suitable for a business looking for fast growth, however it’s not suitable for every business’s requirements. For more information on equity finance and how it compares to other types, click here. Bearing this in mind, it is important for businesses not to enter into hasty arrangements for the sake of impatience, and instead consider researching the most qualified option for their funding needs. In our 20 years as the UK’s trusted commercial finance broker, our experience has taught us that having an open mind, a solid business plan, a strong credit score and a good broker who will listen are vitally important when looking to take out finance. With the SME market looking healthy, getting carried away by momentum is easy to do. If you are considering taking out further finance, before doing so take a quick look at our blog on how to begin your search, and the tools you should be using. If you’re considering expanding your business in 2017, and would like to learn more about the different types of investment available, out team of funding consultants would be pleased to take your call on 0800 9774833 or emailed info@hiltonbaird.co.uk.